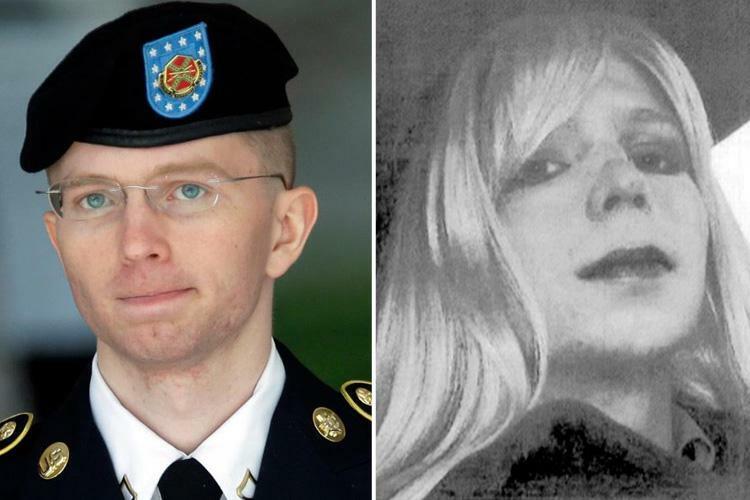 Former U.S. Army solider and transgender data leaker Chelsea Manning served seven years in prison for leaking data. Now she wants to run for Senate in Maryland. This is according to the Federal election filings that happened on Saturday. Former President Barack Obama granted Manning clemency in May. To that point Manning was in a military prison in Kansas. Manning had been serving time for leaking secrets to the Wikileaks website. This was considered the biggest breach of data in American history. In 2006 Democratic Senator Ben Cardin was elected to this seat. He is expected to run for re-election this time. He is on the Senate Foreign Relations Committee as the senior Democrat. Manning was asked if she was ever concerned that the over 700,000 documents she leaked to Wikileaks would threaten national security. ‘No,’ said Manning, who opted not to expound upon her answer. Chang then asked Manning to respond to her detractors, who believed that by leaking these documents Manning was potentially giving top-secret information to enemies of the United States. ‘Right, but I have a responsibility to the public,’ explained Manning. Manning explained that at the time, she had hoped the release of the documents would cause public debate, and raise awareness. 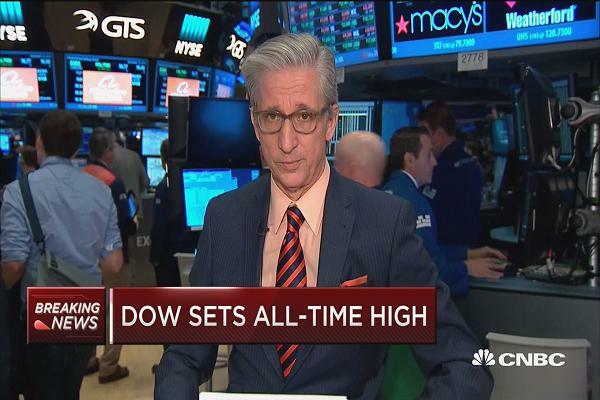 ‘I work with this information every day. I’m the subject matter expert for this stuff,’ said Manning. Is there any chance Manning wins? With the state of the Democratic Party, who knows? A convicted data leaker who was pardoned by Obama and happens to be a transgender. You can’t make this stuff up.